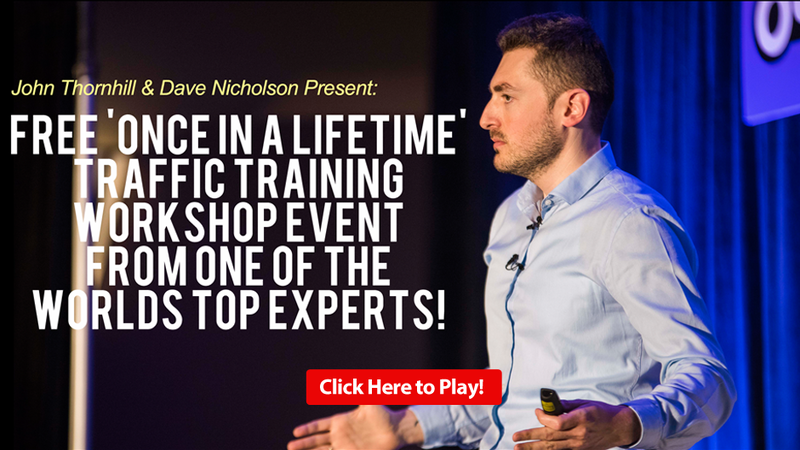 This is where you can find replays of some of our live training events. 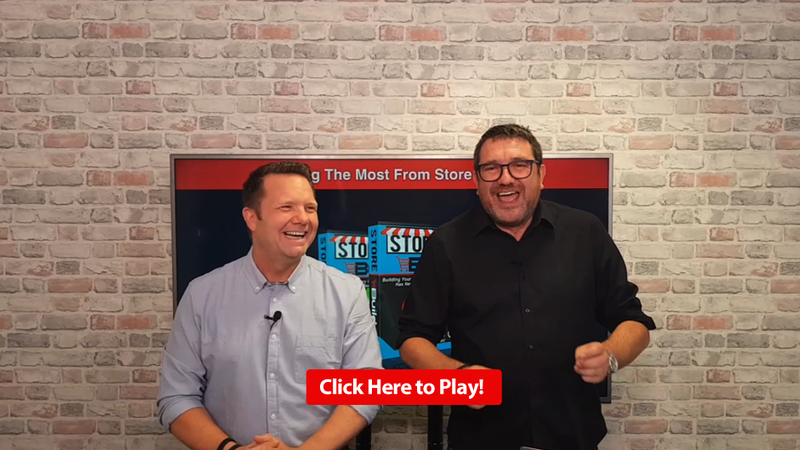 These are the replays from a series of LIVE sessions that we provided for Store Buildr members. Please Note* We may not be able to keep these video replays up here indefinitely, due to the content that will be revealed, so please watch them at your earliest convenience. In the first session, we will walk you through some brand new breakthrough material that will reveal how you can generate sale after sale using the Store Buildr platform. In the second session, we will teach you why product creation is so important and also give you an easy way to implements this to guarantee your success! 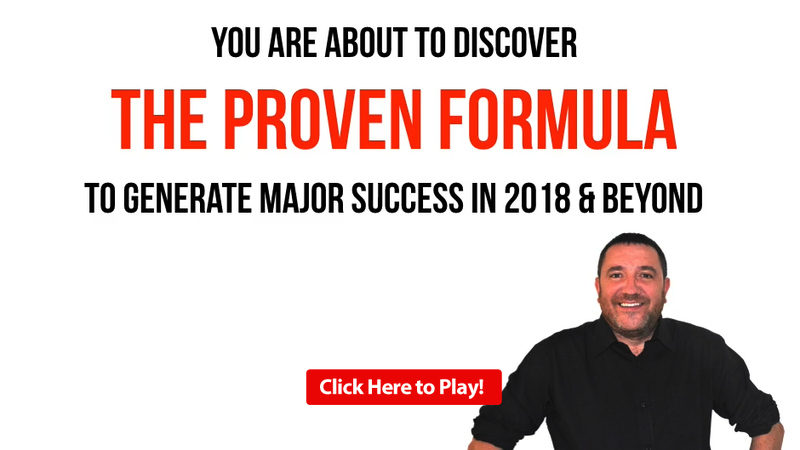 In the third session, You will discover the automated 3-Step system that generates 50-500 targeted leads per day that actually buy stuff WITHOUT LOSING MONEY!